The DarbeeVision Darblet – Home Theater’s Magic Bullet? Why Do Hollywood and the CE Industry Fear Component Video? 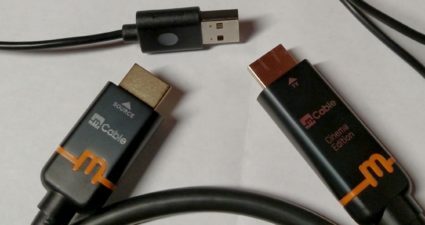 Do We Already Need a New Replacement for HDMI?